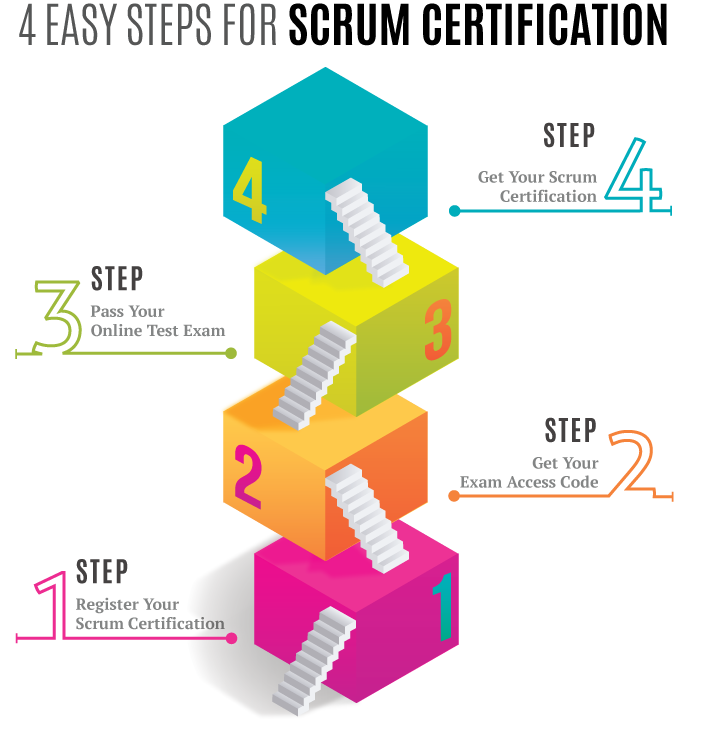 About International Scrum Institute - How can we help you? 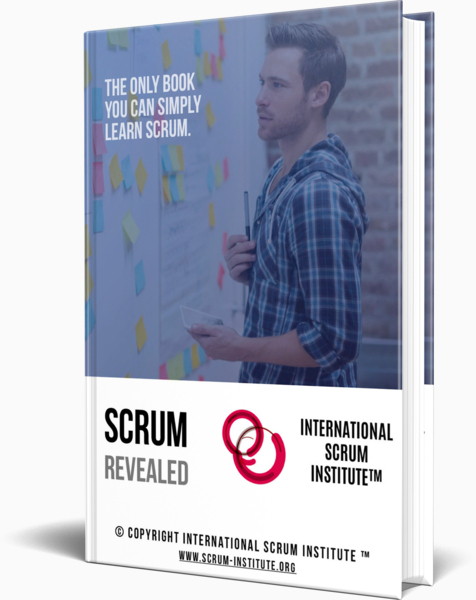 International Scrum Institute provides 9 major Online Scrum Certification Programs which are designed by our consortium of renowned Business and People Leaders, Scrum Coaches, Mentors, Experts and Authorities from all major Industries. 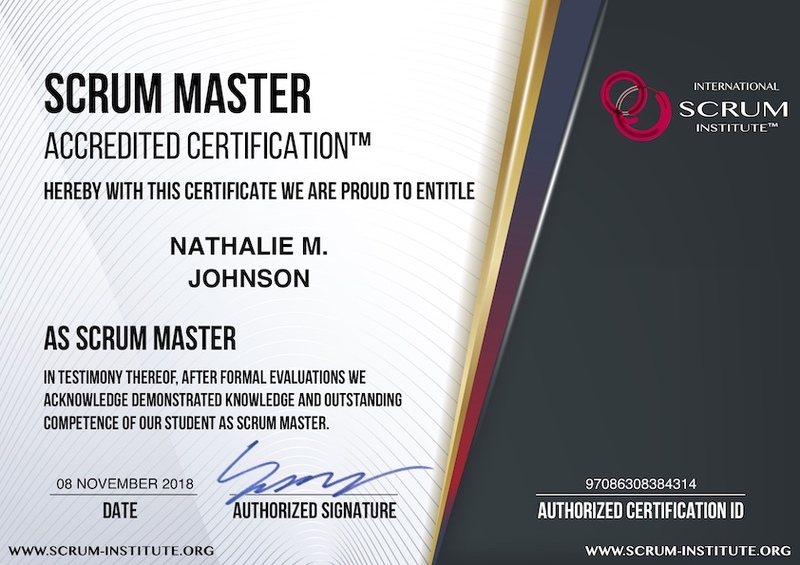 Please have a look at Frequently Asked Questions (FAQ) page in case you may have some further questions about your Scrum Certification Programs.